Top 5 benefits- why you must drink water! Drinking water is a habit that is skipped by many of us in the rush of our lives. Almost all of us overlook the benefits of staying hydrated. The apt amount required in a day for a woman is around 3 litres while for men it is around 4 litres a day. H2O helps you to flush out toxins from your body by letting your body release it through sweat and urine. When the body is dehydrated, it finds it difficult to flush out the toxins due to the less amount of fluid inflow in the body. The lungs, liver and kidneys help in the detoxification, and it is the fuel for it. Studies show that water helps in improving complexion since the skin is also an organ which requires hydration. Staying dehydrated can lead the body to be dry, flaky and tight. Good skin requires a good amount of hydration, in order to avoid wrinkles, dry skin and much more. Sweat is the natural cooling system of our body, and hence drinking water helps to regulate the perspiration levels of our body. Perspiration helps in cooling down the body and shows the hydration level of the body. Perspiration also helps in detoxifying the salts of our body, as mentioned before. Yes, water helps in preventing backaches. Our discs in our vertebrae are composed of it, hence dehydration can lead to backaches. 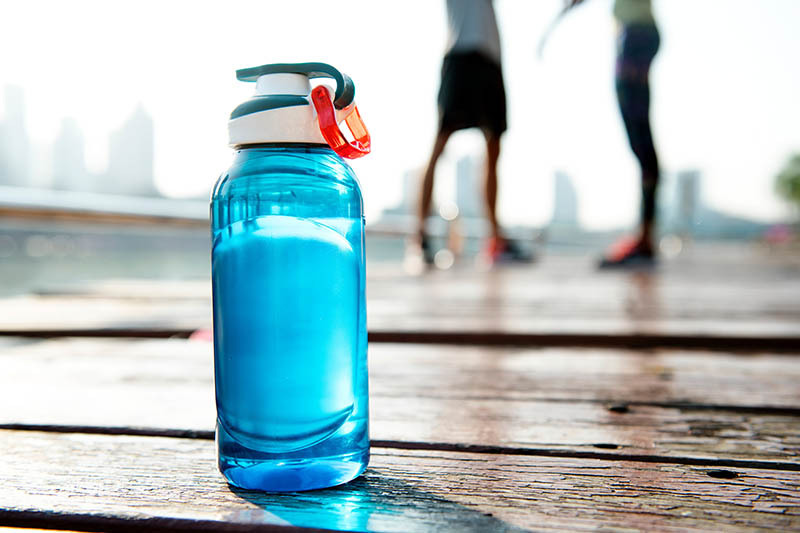 Staying hydrated supports the water system of your vertebrae. The human brain is composed of 73% of water, hence needs constant hydration. 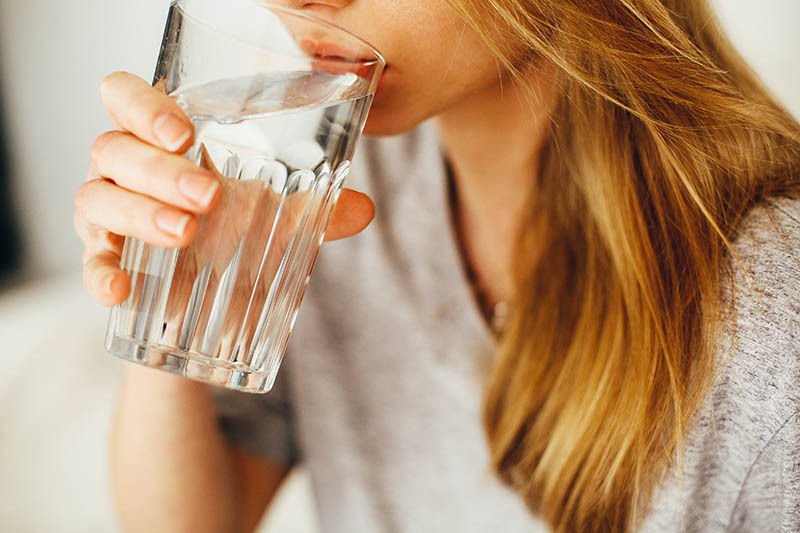 Dehydration can lead to constant mood swings, lack of concentration, lack of alertness and much more. If you feel tired at work, drink up some fluid instead of some caffeine. 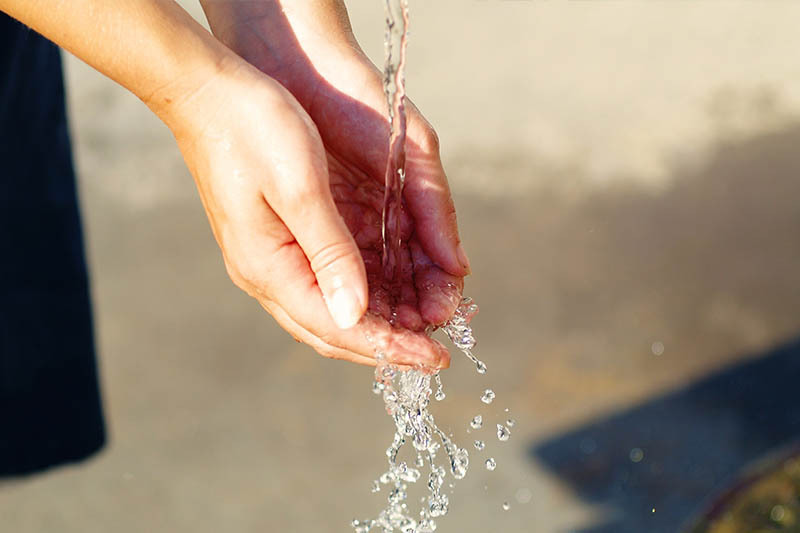 Today is World Water Day and many organisations are recognising the importance of it through various campaigns. We, at Masala Box, gave out bottles to our subscribers of the day to spread the word. We ensure that it is not wasted and that it is used in the most efficient manner. 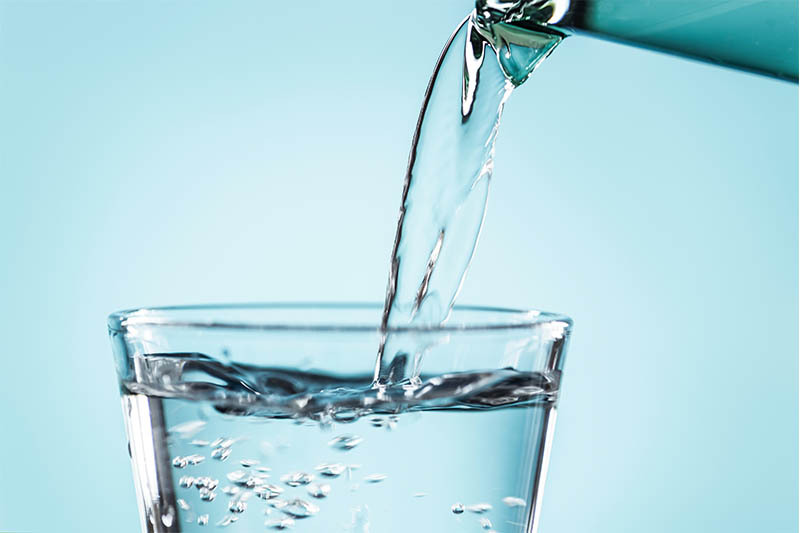 Author Neeta VijaykumarPosted on March 22, 2019 Categories Body cooling foods, Health Hacks, Health Tips, UncategorizedTags benefits of water, dehydration, healthy, homemade, hydration, water, water benefits, water day, world water dayLeave a comment on Top 5 benefits- why you must drink water! Top 5 Delicious Bowl Meal recipes for a quick foodgasm! A leaf Licking good experience with these Top 5 Vishu Sadya recipes! Top 5 Salads to beat the heat this Summer! Battling the heat- Women chefs around the world!